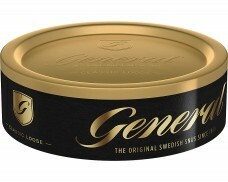 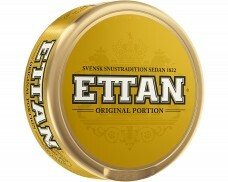 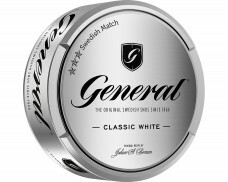 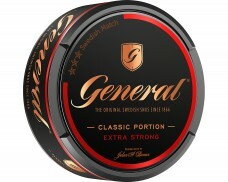 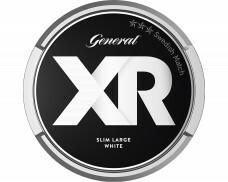 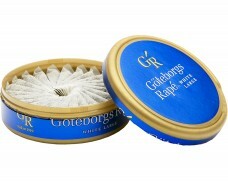 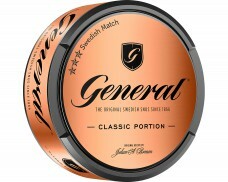 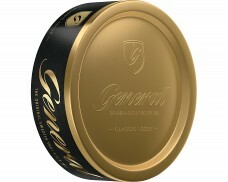 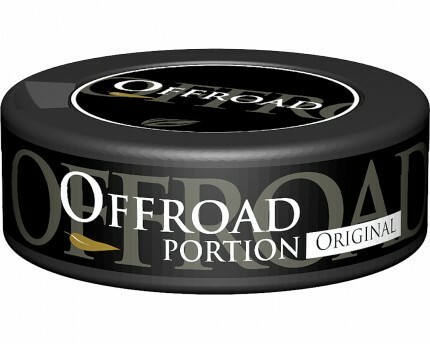 Portion Snus with a fresh traditional tobacco flavor and hints of lemon and bergamot. 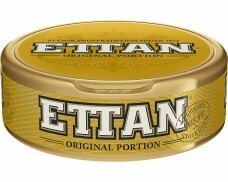 Great taste and strong enough one portion lasts me the whole day. 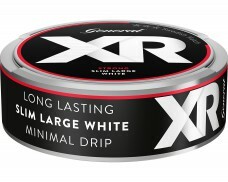 And that is a full 10 hour shift. 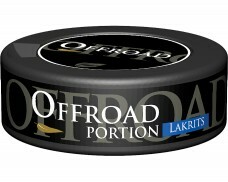 I work undergrond and this realy works for me. 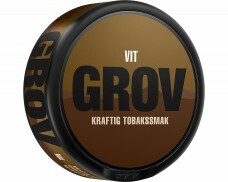 I have to add i am i very heavy smoker i kill about 30 plus odd cigarettes in 10 hours and it works for me. 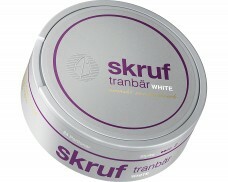 Best product i have tried . I usually don't review snus, but this one was so bad I had to review it. 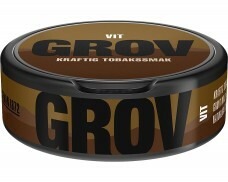 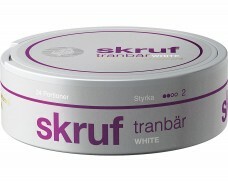 It was cheap and I usually like plain tobacco snus ,so I bought 20 cans of it. 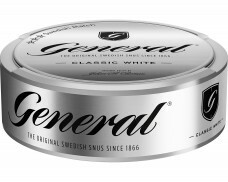 I didn't want to waste it so I started mixing in cans of mint snus to kill some of the bad flavor. 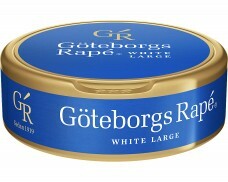 I don't know if it was a bad batch of the snus or what but it was terrible. 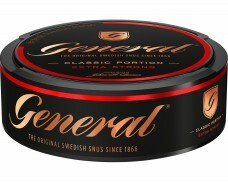 It was almost like it spoiled or something. 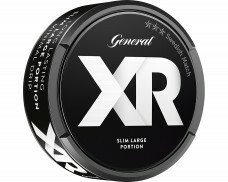 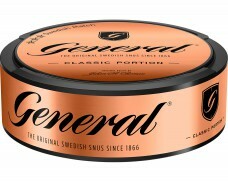 I would buy mustang instead if you are looking for a cheap good tasting snus.